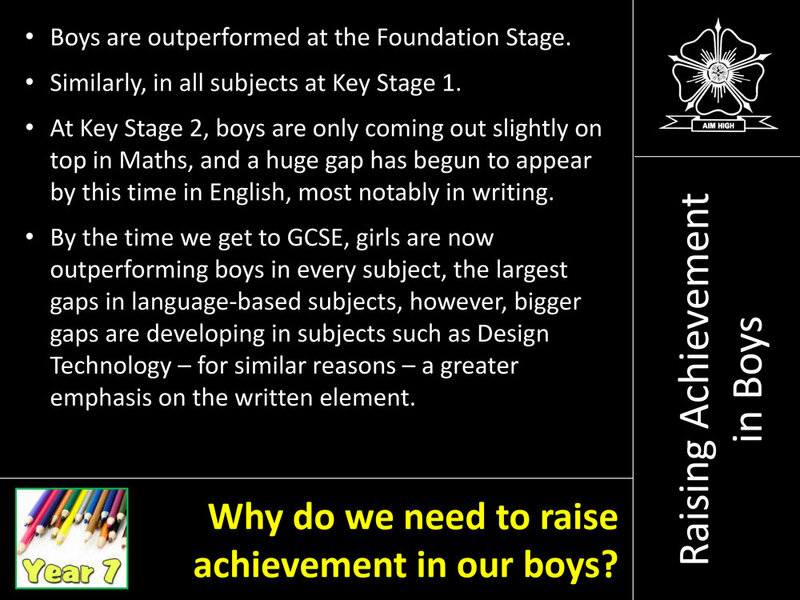 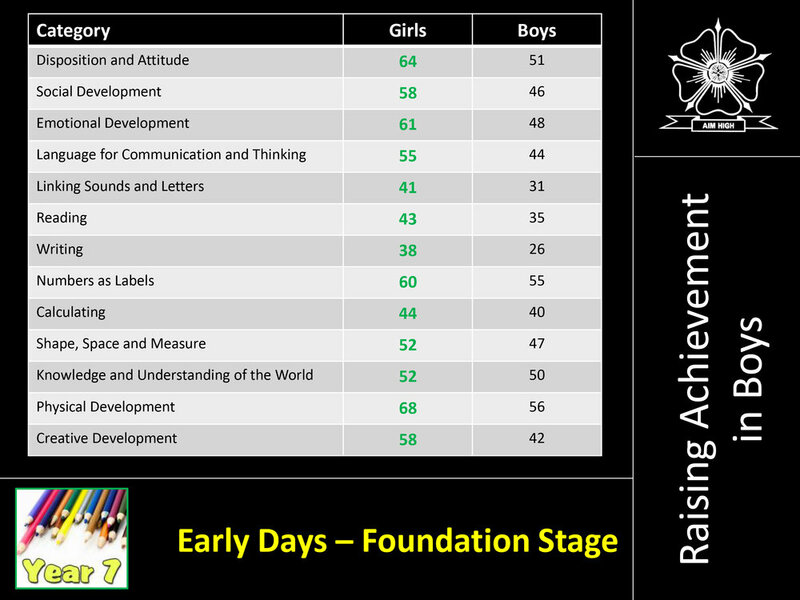 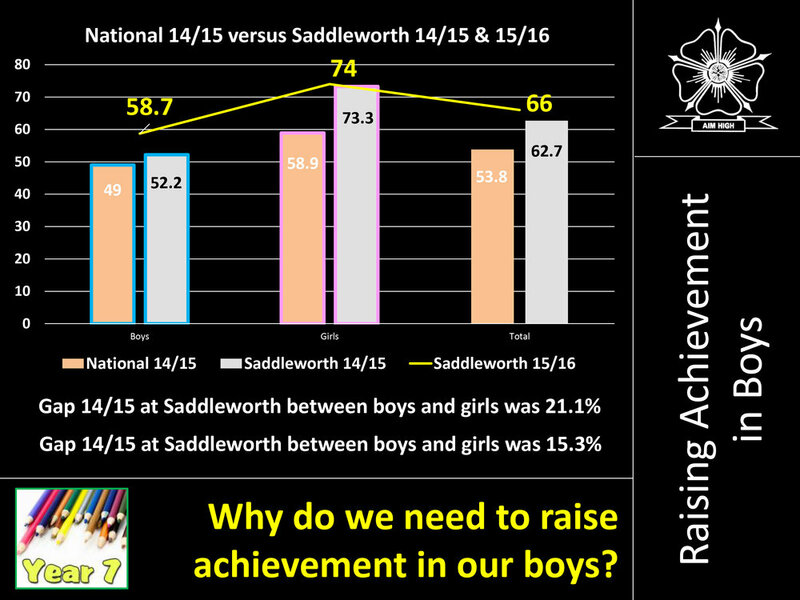 Recognising the National gap that exists between boys and girls achievements we are working hard to narrow this and would like to start early with our new Year 7 cohort. 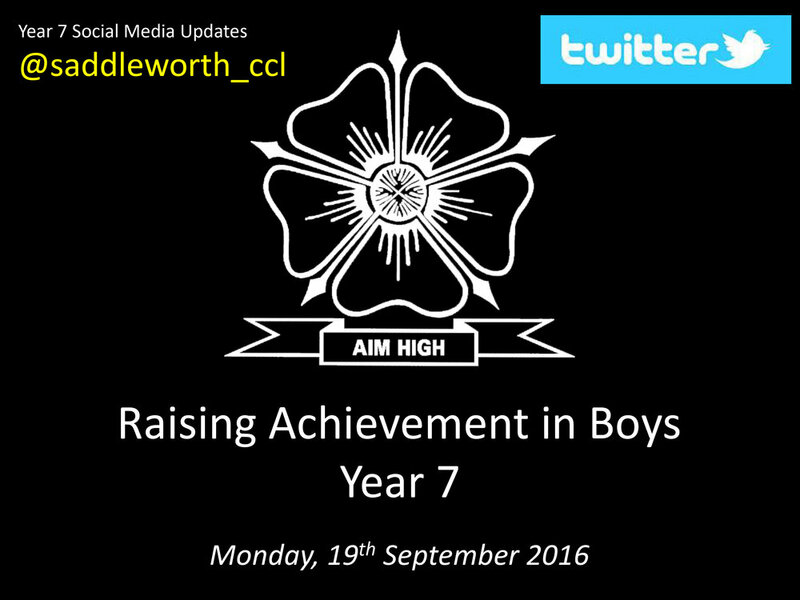 A big thank you to all those that attended this event. 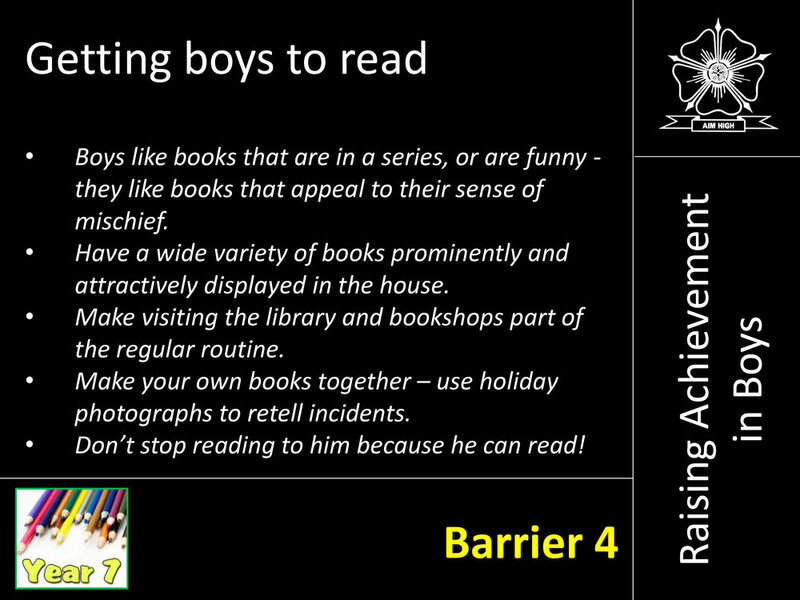 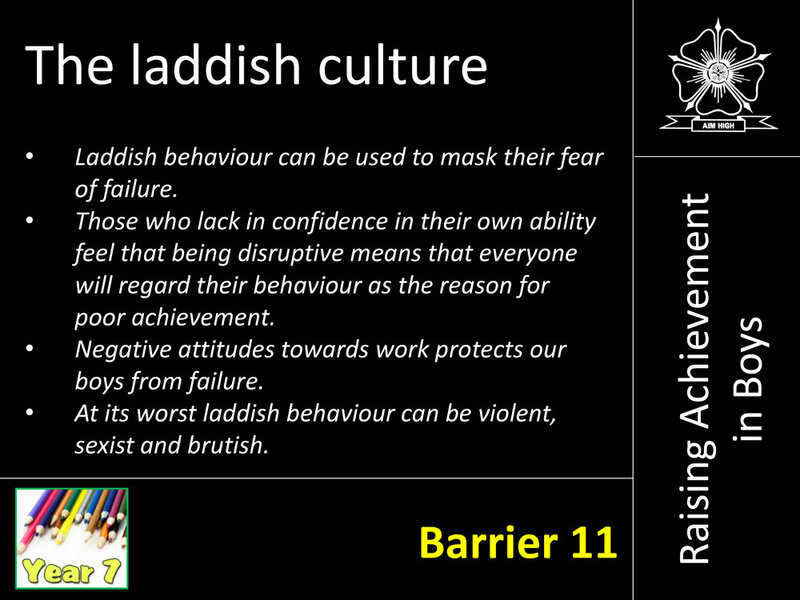 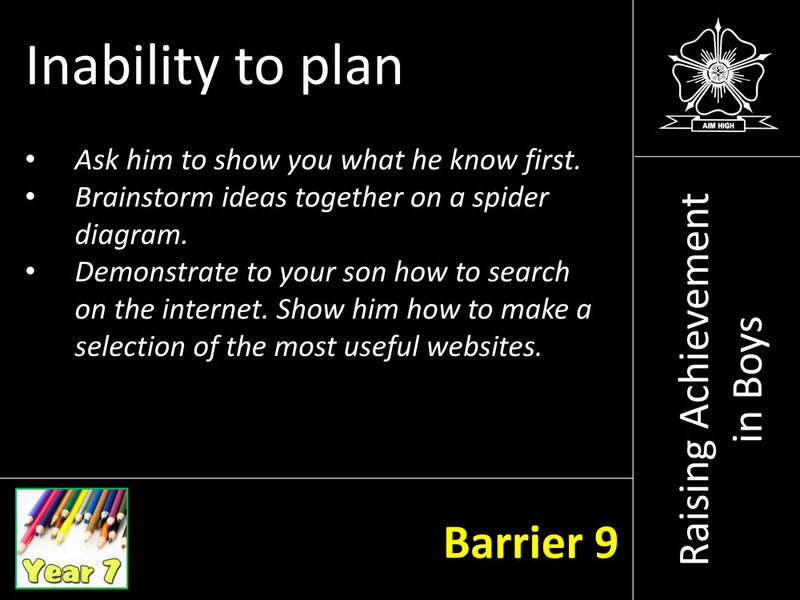 We hope you found the evening useful and as promised have uploaded the presentation that was used.